← Erica Mena Confirming DJ Envy Having an Affair with her! Still with Rich Dollaz? Pregnant? 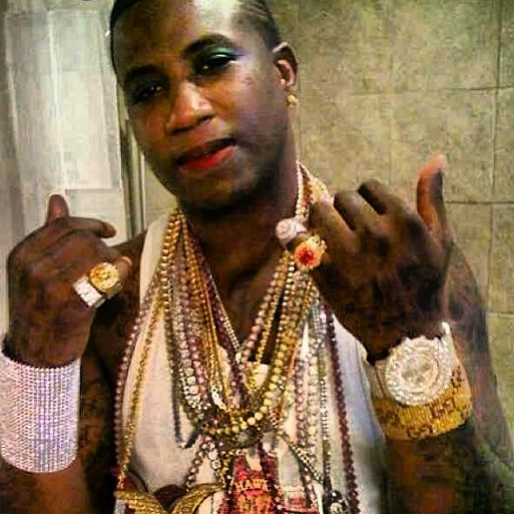 Pics Surfaced Of Gucci Mane Wearing Makeup!!! Gucci Mane isn’t new to controversy. From getting a huge ice cream tattoo, to hooking up with Selena Gomez while she was dating Justin Bieber, this man definitely continues to shock everybody. Photos recently surfaced of Gucci wearing red lipstick and blue eye shadow and it’s definitely something worth checking out.